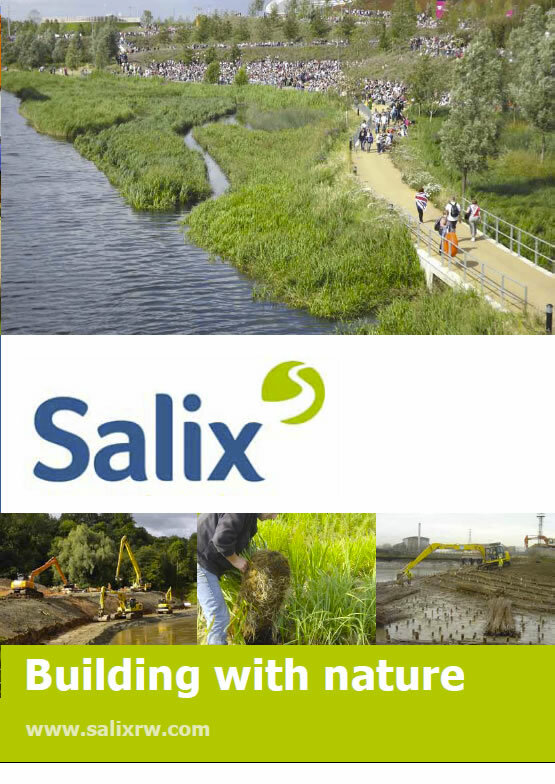 Salix’s CocoNet 800 is manufactured from ethical and sustainably sourced coir fibre, a by-product of the coconut industry. CocoNet 800 is a strong hand woven biodegradable net made to our unique specification under licence in Sri Lanka. The hand woven net increases surface cover and surface roughness, which are key properties in controlling soil erosion. CocoNet 800 can be used in high flow areas or where vegetation establishment can be slow. For a higher performing product that is also fully biodegradable see our CocoBN. CocoNet 800 can be supplied in roll or bale form and is secured using biodegradable timber fixings to provide a 100% biodegradable erosion control system. CocoNet’s performance can be enhanced by adding an underlying biodegradable coir filter. This filter provides greater protection from soil erosion under flowing water. The CocoNet 800 provides a robust surface protection and when combined with the coir filter provides the highest performing fully biodegradable erosion control system.